The city of Tallinn is the capital of Estonia. The major employment provider sectors in Tallinn are information technology, tourism, energy, manufacturing, finance, logistics and the retail sector. A series of workshops on CSD certification in Tallinn are going to be organized by KnowledgeHut. Register yourself in one of the academies on CSD training in Tallinn to stay ahead in the learning curve. This five-day academy will be led by certified tutors and is divided into two parts. The first part of this CSD certification in Tallinn will run for two days and will cover the basic concepts of the Scrum framework. It will also teach ceremonies and other principles of Scrum to the participants. 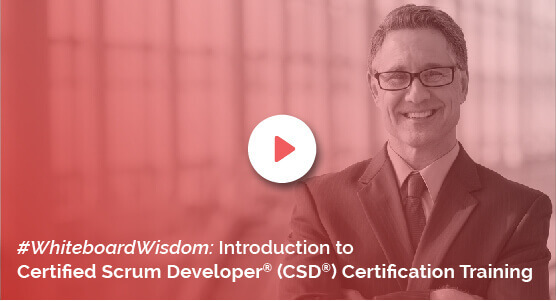 Holders of CSM credentials can skip this module and join a three-day session that covers the more advanced concepts of Scrum which are taught with the help of theory classes, practicals and demos. Get a comprehensive understanding of the Scrum principles and Agile techniques by registering for the CSD course in Tallinn arranged by KnowledgeHut. Enrol now for the best of training to give your career the boost it needs at a cost-effective fee.